True Love. True Luxury. Two True. If you’re looking for classic Vermont Elopement Packages for just the two of you, you’ll love our ‘Two True’ Vermont Elopement Package. 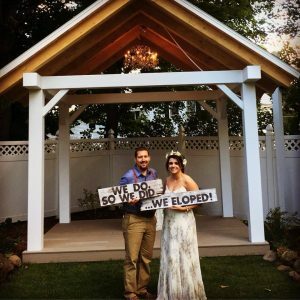 Designed for the couple that wants to get away for an intimate wedding in true elopement style but still wants the elegance of a memorable wedding done well, this package includes everything you’ll need while pampering you in the luxury of our 1880′s inn.